Originally used most commonly by athletes, endurance supplements these days can be used by any trainer wishing to sustain high level performance and minimise fatigue. They have become one of the top ergogenic aids in the supplement community to help with performance, stamina, strength and more importantly endurance. Endurance supplements assists users by boosting the body’s ability to sustain optimal peak performance during training or exercise. Endurance supplements are perfect for high impact sports performance or more challenging workouts. To help you navigate the many supplements in this category, we have helped you pick out the Top 5 Endurance Supplements of 2017. 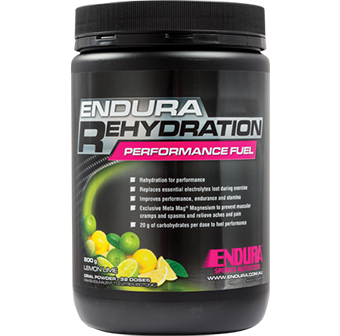 Endura Rehydration Performance Fuel is a rather popular supplement amongst endurance trainers. The form of the carbohydrates used ensure optimal delivery and absorption for maximum effectiveness. The 20g of carbs is perfect for anyone wanting to support effort during longer, more intense training sessions. The formula also helps to replace electrolytes lost during exercise which helps improve energy levels, support optimal muscle function and stamina. Endura features a patented ingredient by the name of Metameg, another form of magnesium that provides higher absorption and bioavailability which helps to reduce muscle cramps that may occur during exercise. Overall, Endura’s top notch formula is perfect for any serious endurance trainer. Elemental Nutrition is an Australian company that has produced a range of quality products. This time Elemental Nutrition has produced an endurance supplement that contains a mixture of innovative ingredients that work together to improve endurance. EPO has benefits that range from improving blood flow to carrying extra oxygen to the muscles that leads to better endurance performance. EPO also gives users quicker recovery and a reduction to muscle soreness after exercise. One of the most note worthy highlights of this product is that it contains no stimulants. This means this can be taken at any type of day. 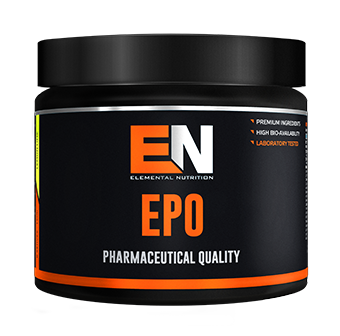 For those who are serious endurance trainers, Elemental Nutrition EPO may be the option for you. CytoSport has been a company that has been known for a range of products especially for their protein powders. However, their endurance supplement still ranks well in the supplement industry. This supplement ensures users are receiving proper hydration so that you will not feel dehydrated easily. It contains less sodium and sugar and a great electrolyte complex that helps transport fluid to the muscle cells compared to many other supplements on the market. Additionally, one of the main highlights is their patented ingredient alpha L-polylactate to help buffer lactic acid in your muscles to reduce muscle soreness from high intensity training. 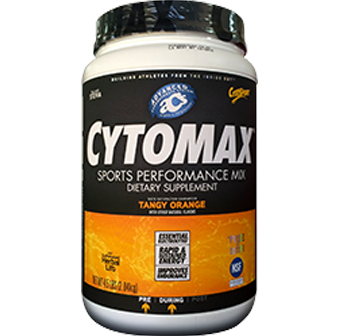 If you are looking to minimise post-exercise soreness, CytoSport CytoMax is an excellent choice. 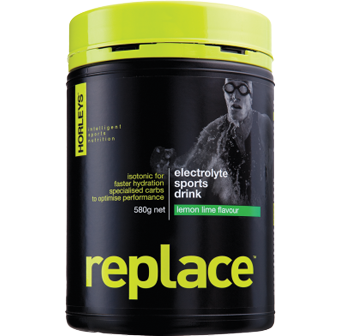 Horley&rsquo;s Replace Hydration is an electrolyte sports drink that has been popular for trainers and for those who want to avoid dehydration, fatigue or cramps during intense exercise. The supplement is scientifically formulated to ensure users are getting optimum hydration as it delivers faster fluid flow to the body. The product also offers plenty of electrolytes that helps with absorption and contains extra sodium and 7.5% carbohydrate to promote fluid retention and for rapid gastric emptying. For anyone who does vigorous exercise or heavy training, Replace Hydration is something worth taking to prevent fluid loss. 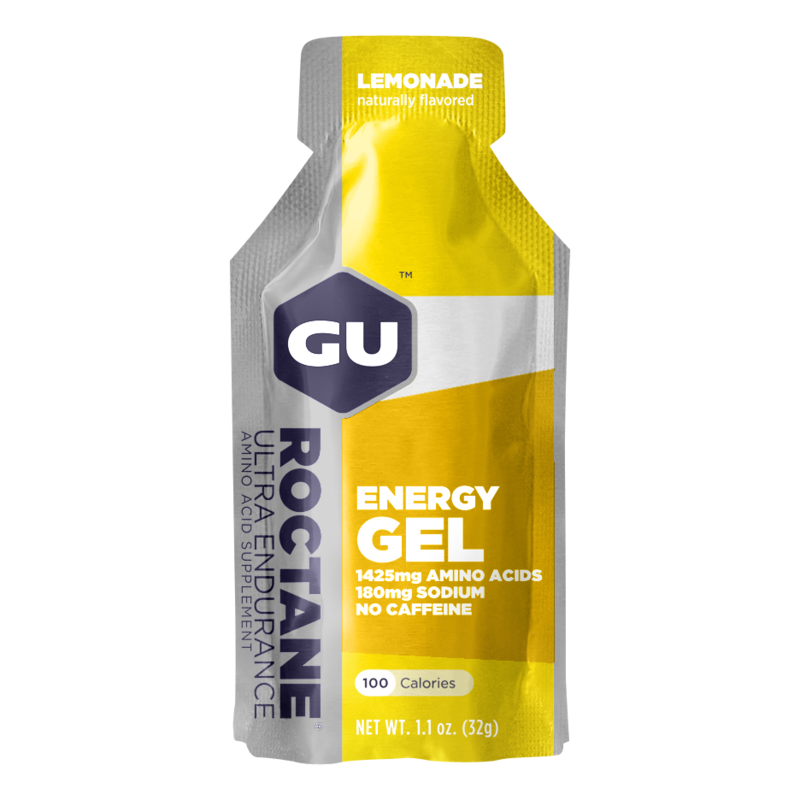 To round off our top 5 endurance supplements, we have GU Energy Gel which is a convenient resource to use on the go for many people. It is another popular energy gel that contains an energy-dense formula that helps sustain the energy levels of trainers or athletes. Gu Energy Gel is absorbed easily without the addition of water, perfect for trainers who want the energy, but not the bloating feeling you get from excessive fluid intake. As it contains a mixture of carbohydrates, amino acids, antioxidants and herbal blend for enhanced energy production, you can count on receiving maximum energy production from GU Energy Gel.